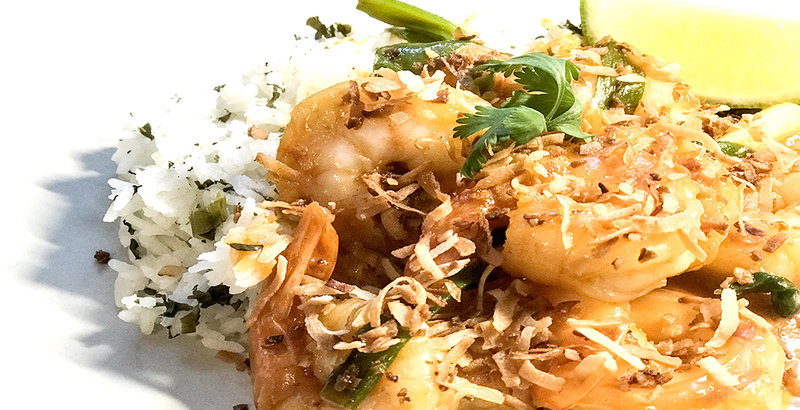 Everybody loves coconut shrimp, but we've gone and put a little twist on the original fried version by substituting it for a healthier, stir fried interpretation that comes jam packed full of huge, bold flavors! 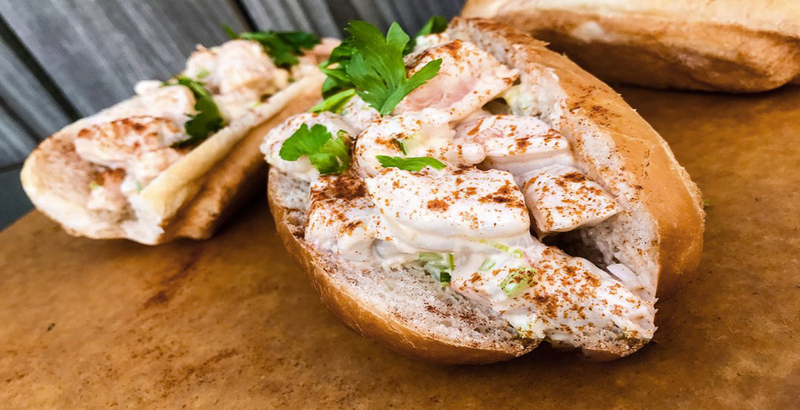 This dish is a great and easy play on a classic New England style lobster roll. It’s easy to make and easy to amend and play around with. 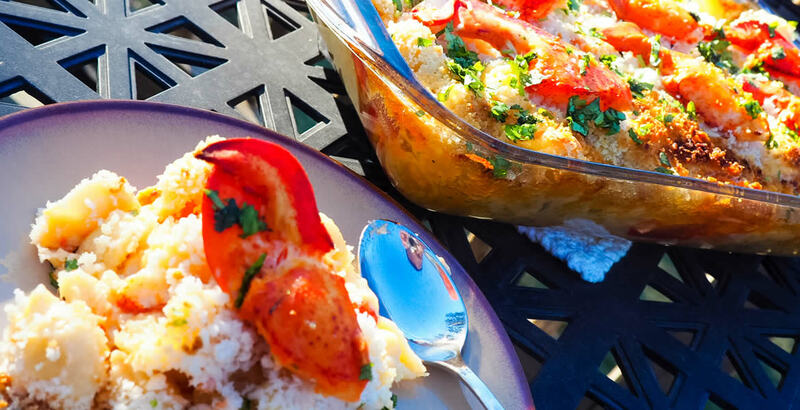 Feel free to omit or add ingredients as necessary including things like fresh herbs, mustard, or different seasonings and if you want to go all out, feel free to use lobster or some of our incredible Bristol Bay King Crab! Clams are way too good for so many reasons. 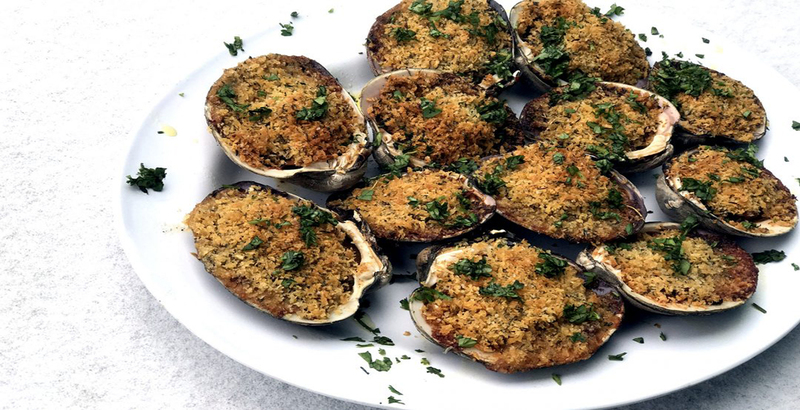 They can be used in soups, pasta, or just steamed and eaten on their own, but these stuffed clams are certain to become a new/old favorite. There’s just something about the melding of a nice sausage with the briny brightness of the clams. 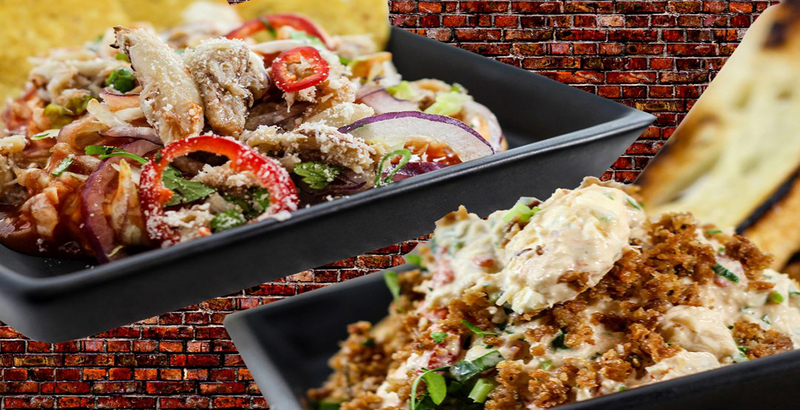 Give it a little crispy breadcrumb topper and you can’t really go wrong. Crab dip is always a party favorite and perfect for any big game or event that might be coming up. So, in order to help keep you prepared, it seemed only fair to have a little competition of our own by putting two different interpretations on this classic dip in a face-to-face showdown! When it comes to entertaining, the easier the dish is to prepare, the better. Fortunately for you, these buffalo shrimp couldn’t be easier and it makes for the perfect crowd-pleasing appetizer. 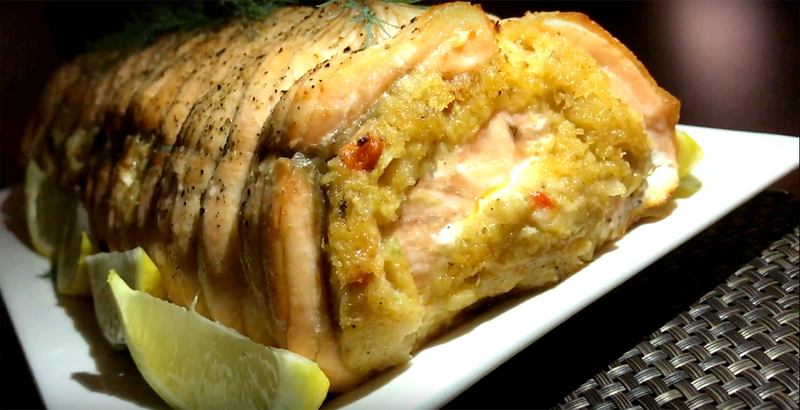 If you're looking to dazzle your family and friends this holiday season, this recipe is a must. Summer is here and sweet corn is back on the menu! 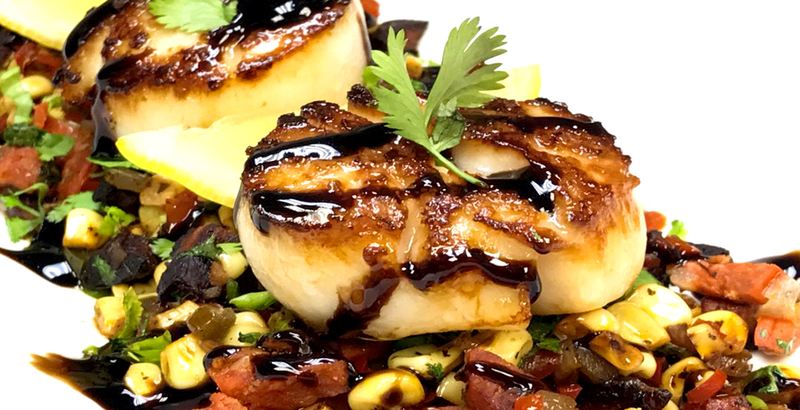 It’s hard to imagine anything that pairs better with corn than sweet, rich sea scallops, especially when you tie it all together with some smokey chorizo and just a bit of balsamic vinegar. 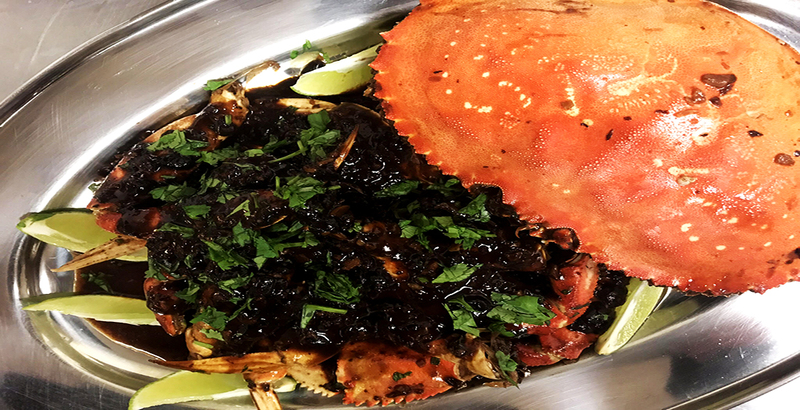 Dungeness crabs are a true delicacy and there's no better way to highlight them than by preparing them using this classic Chinese stir fry technique! 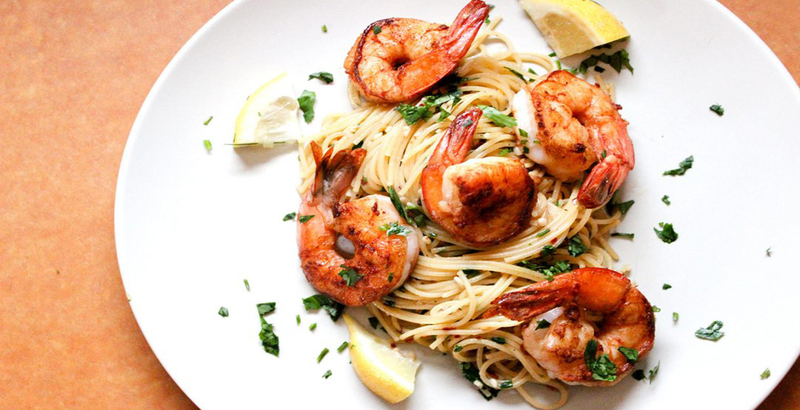 Shrimp scampi is a near perfect expression of what happens when two ingredients come together in perfect harmony. 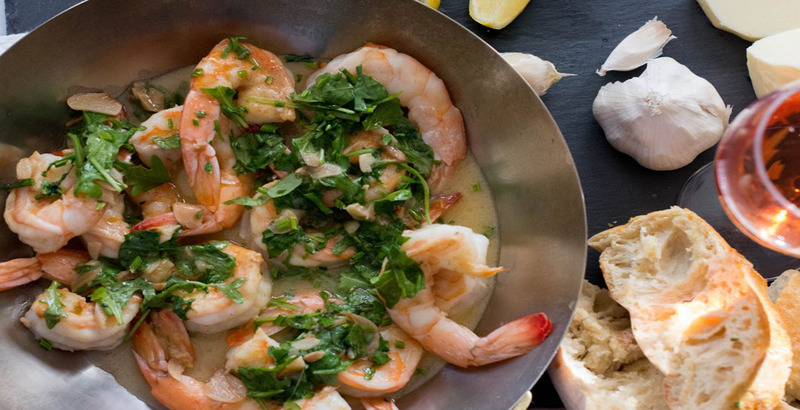 In this case, shrimp and butter. Spaghetti Aglio e Olio is one of the world’s most simple, yet classic pasta dishes. 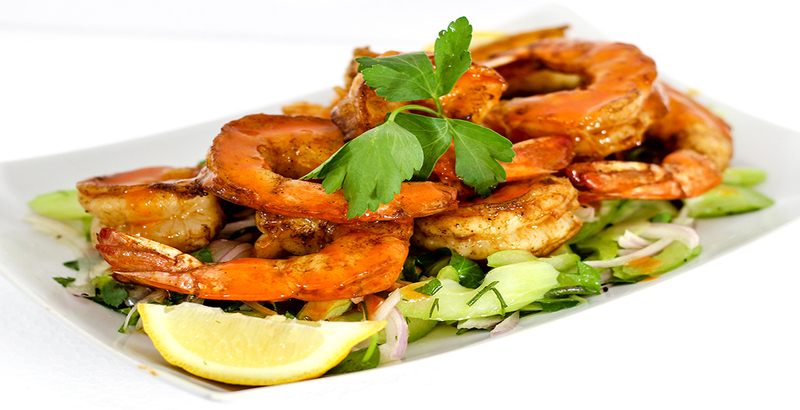 The addition of seared shrimp just takes it to an even better place. 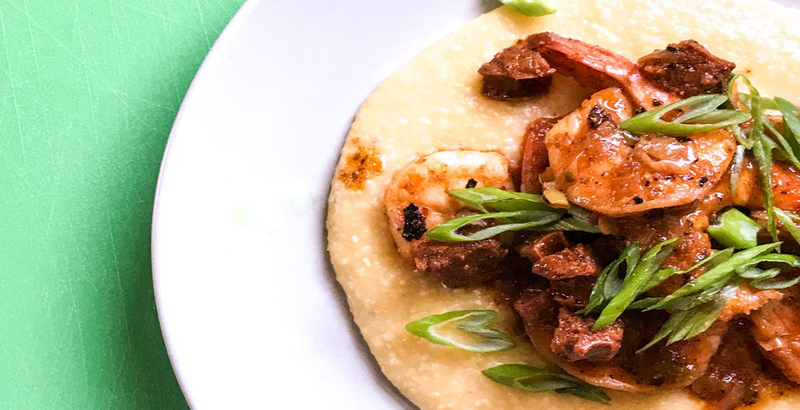 Shrimp & grits might just be one the most iconic of all Southern dishes (right up there with fried chicken and gumbo) and it’s something so crazy simple, that everyone should know how to make it. 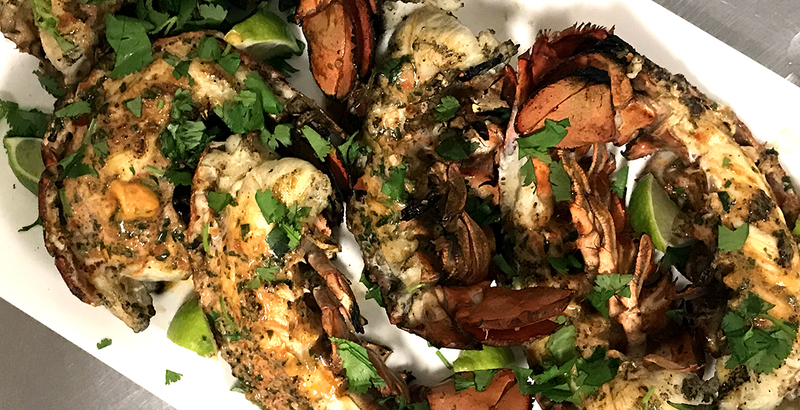 Lobster is one of life's true luxuries, so much so that's it's hard to image doing much to it in order to preserve it's sweet, pristine flavor. However, you don't always have to get stuck in the same "lobster and butter" loop once you learn to utilize the magic that is "compound butter". 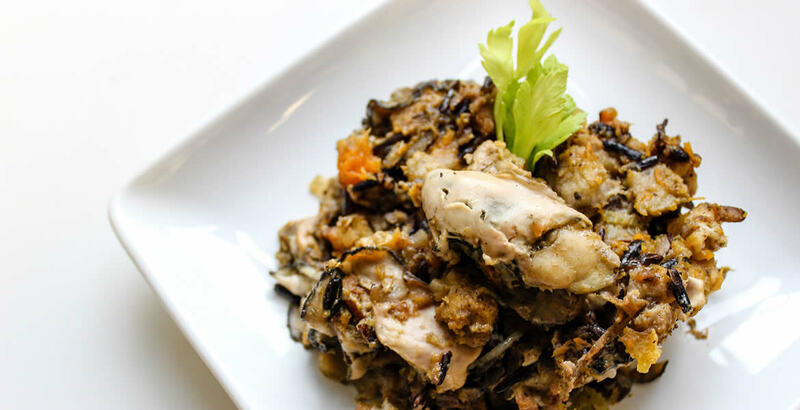 On the East Coast oyster stuffing is something that’s readily celebrated, but here in the Midwest, it’s still treated as something that leaves a little to be desired. Hopefully, we’ve helped to rectify that by giving it a little Minnesota kick. Mac & Cheese is always a huge hit and this version, jam-packed with rich and delicious lobster meat, is certainly no exception. 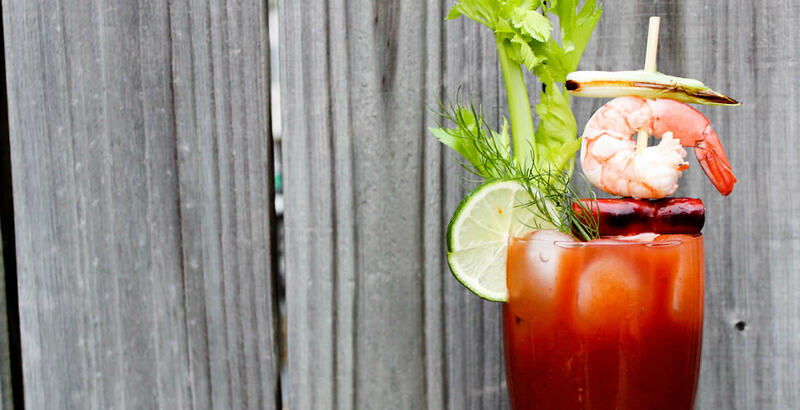 This is the perfect garnish to any Bloody Mary brunch, but it could easily double as a really great appetizer.